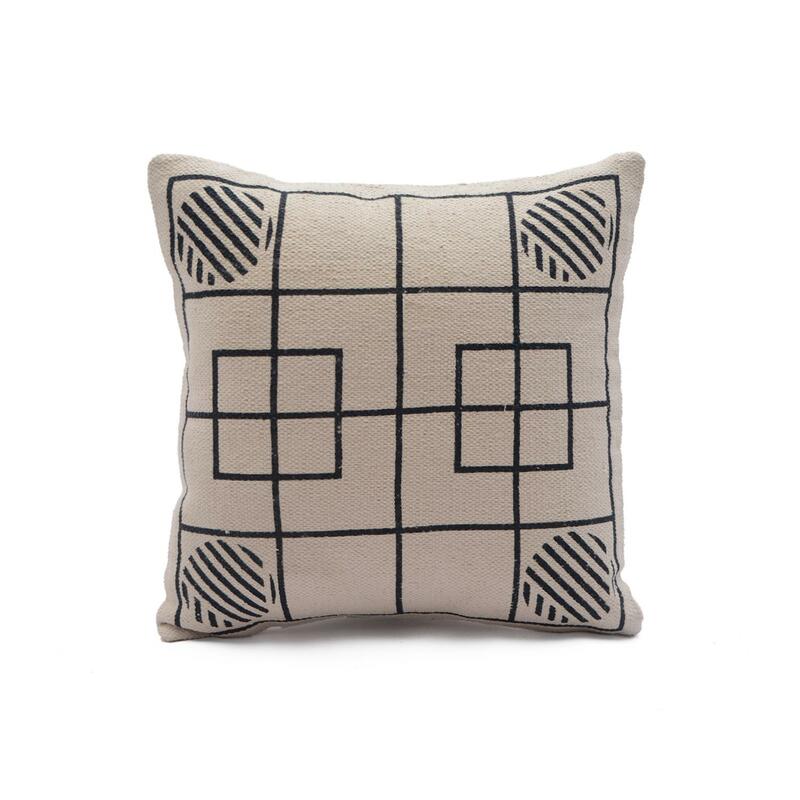 Home / COTTON CUSHION COVER / Cotton Printed Cushion / Geometic Design White Black Cushion Cover Cover Size: 20" x 20"
Geometic Design White Black Cushion Cover Cover Size: 20" x 20"
Beautiful, rich cotton cushion cover printed in black and white with elegant geometric patterns perfect for every home. 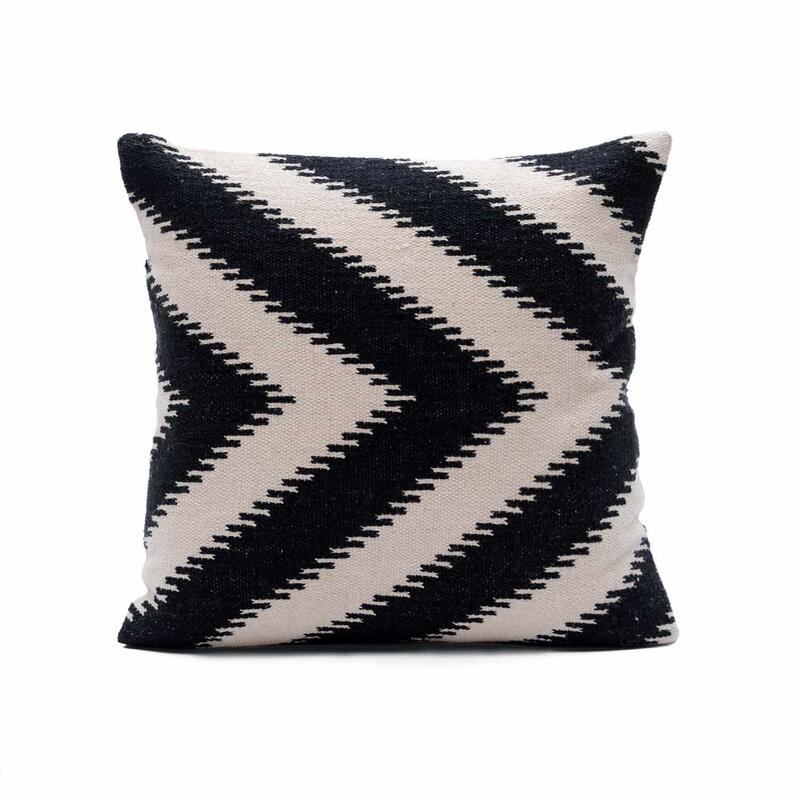 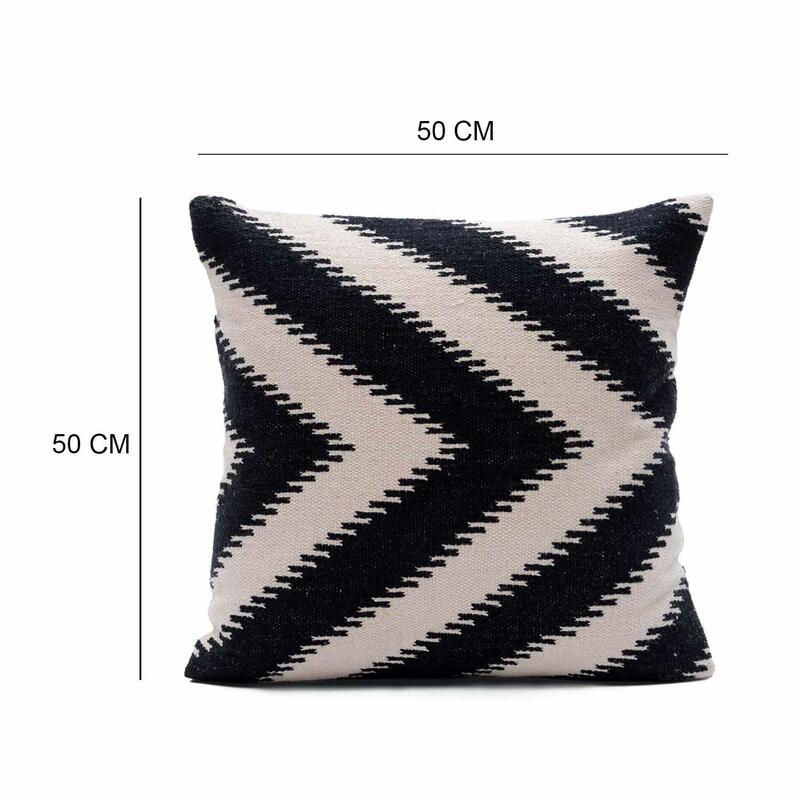 It features black color geometric print with white background will add a fresh and stylish look to your room. 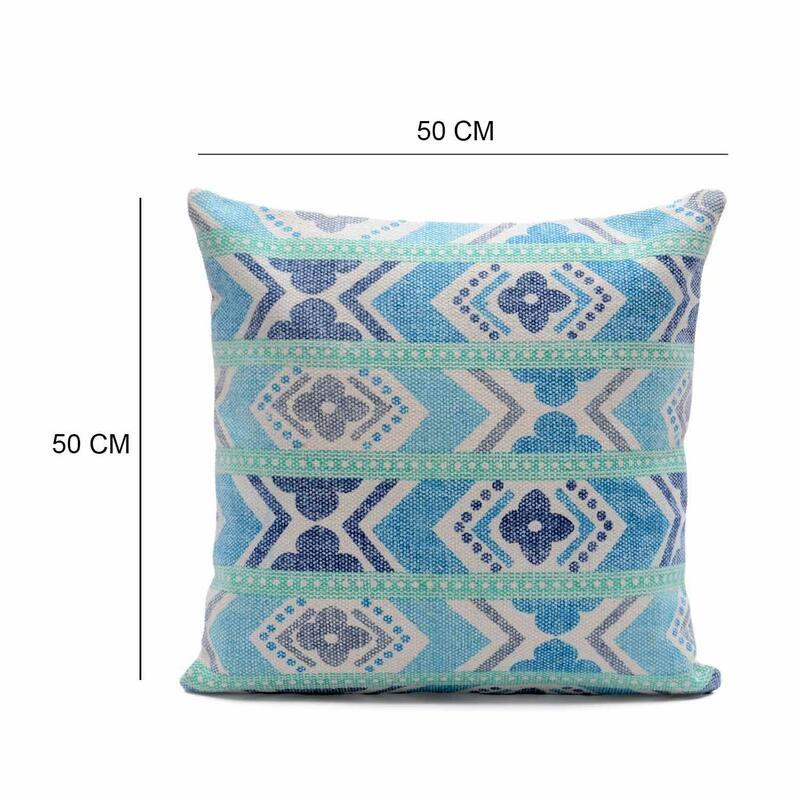 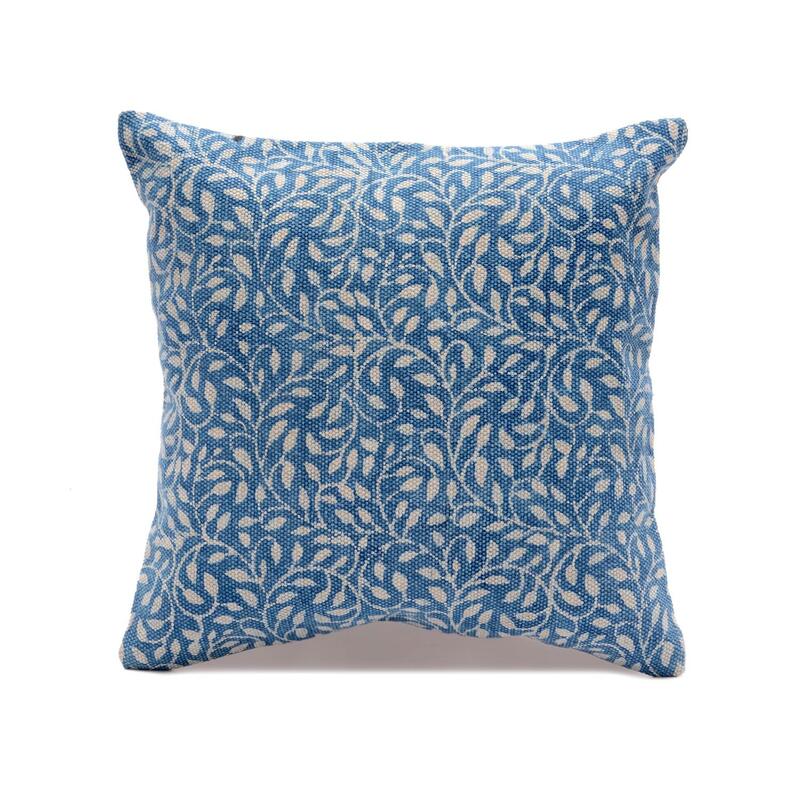 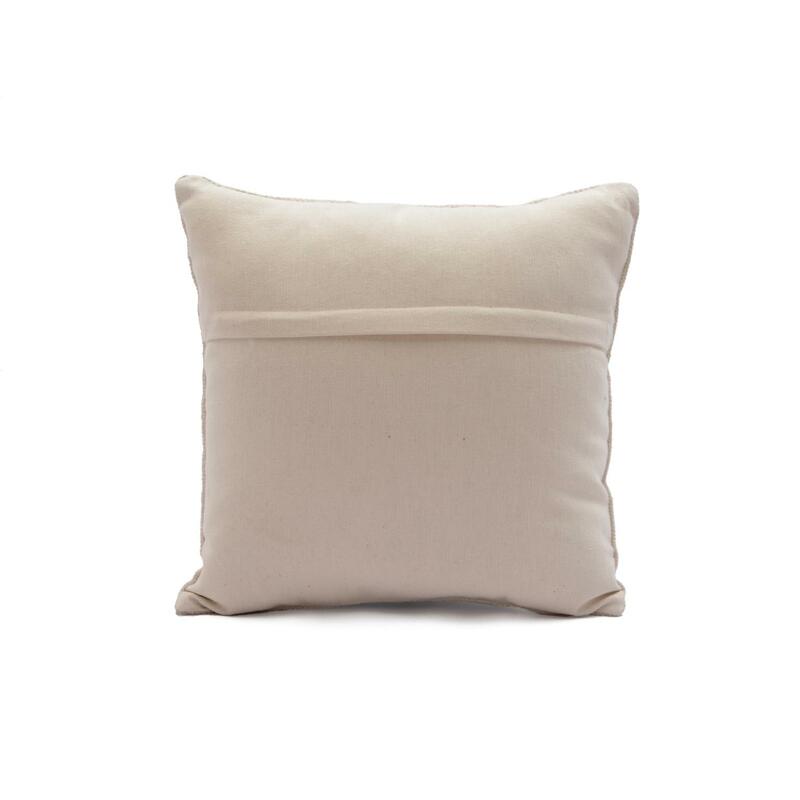 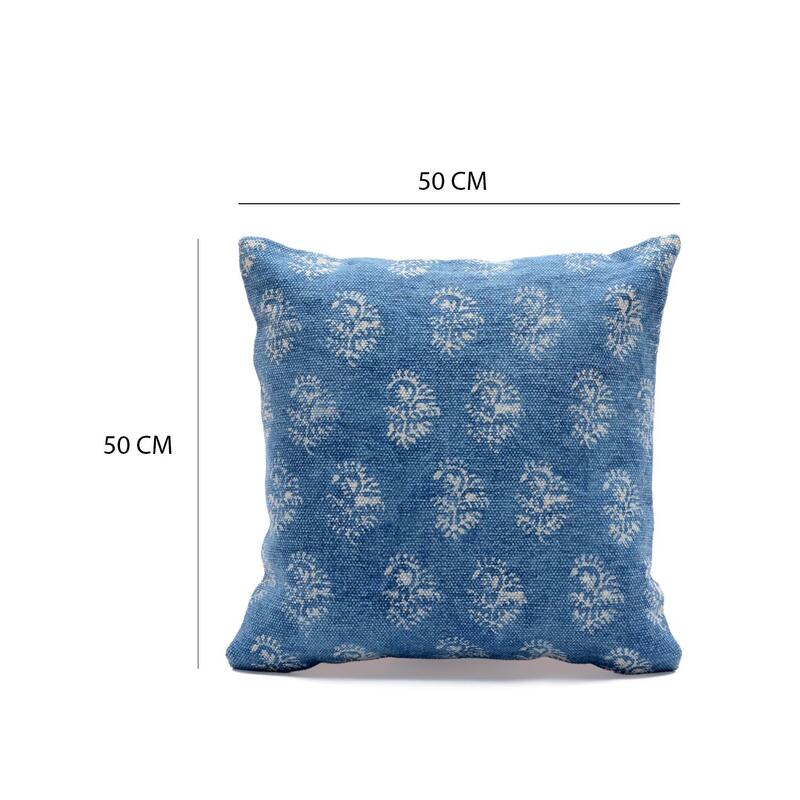 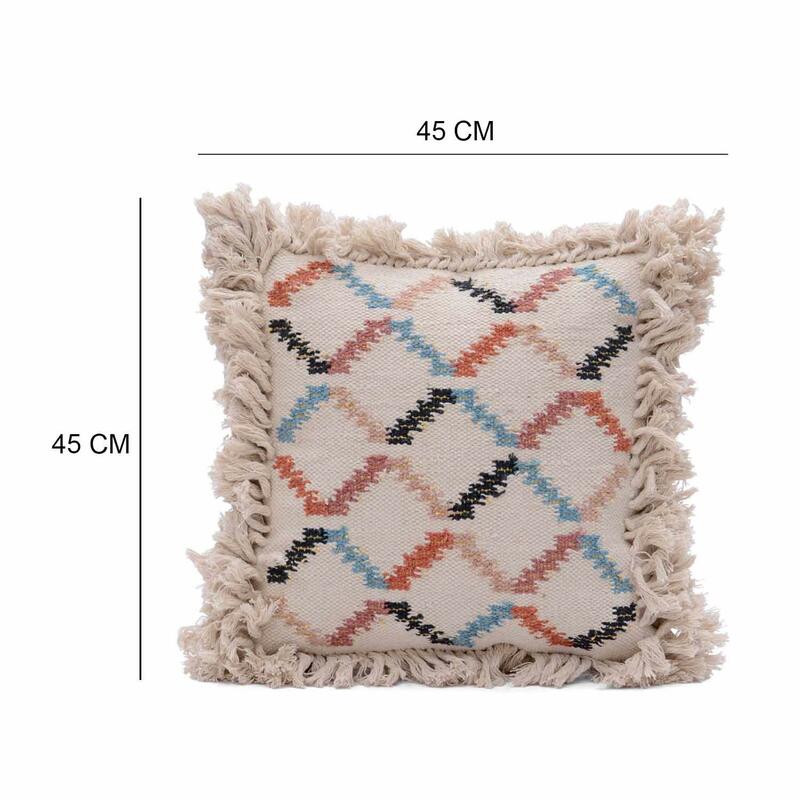 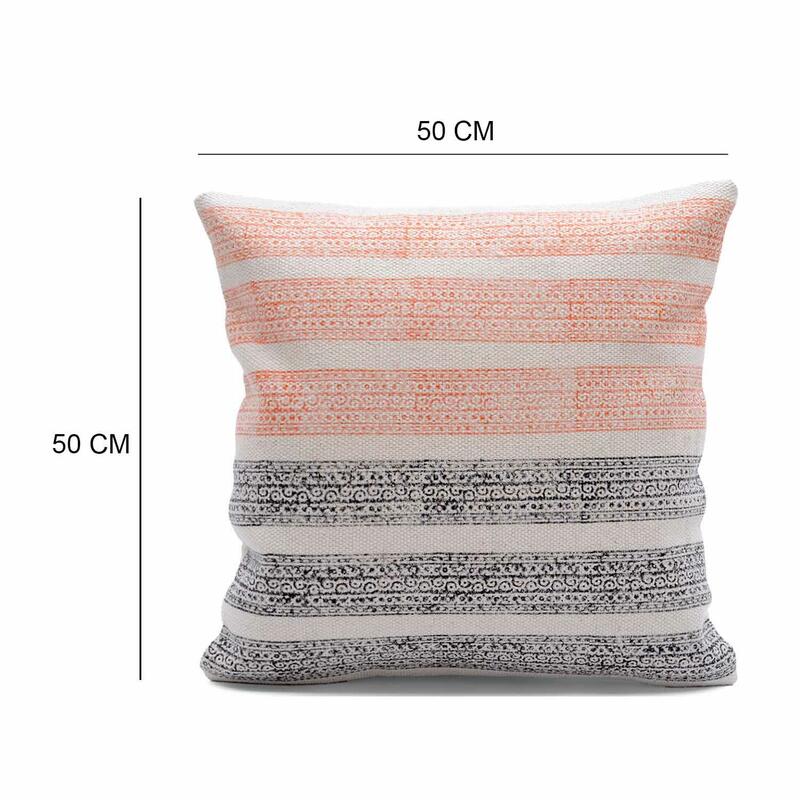 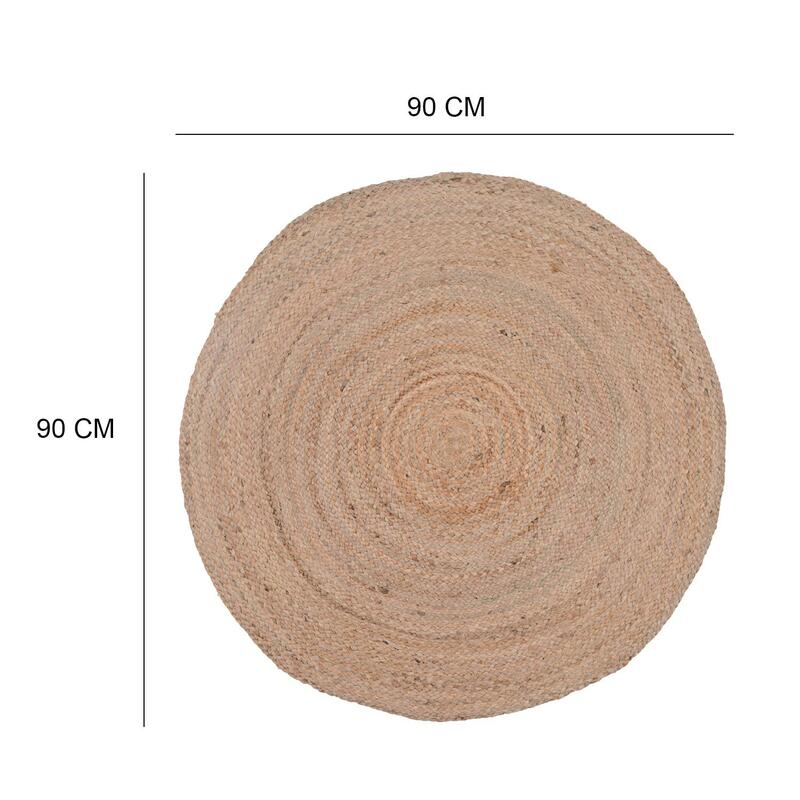 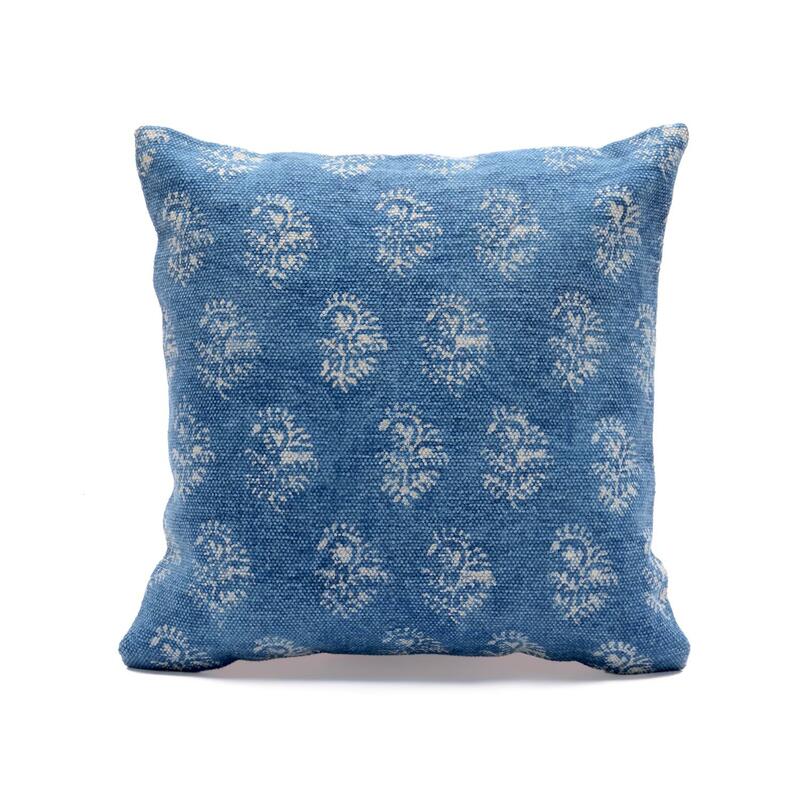 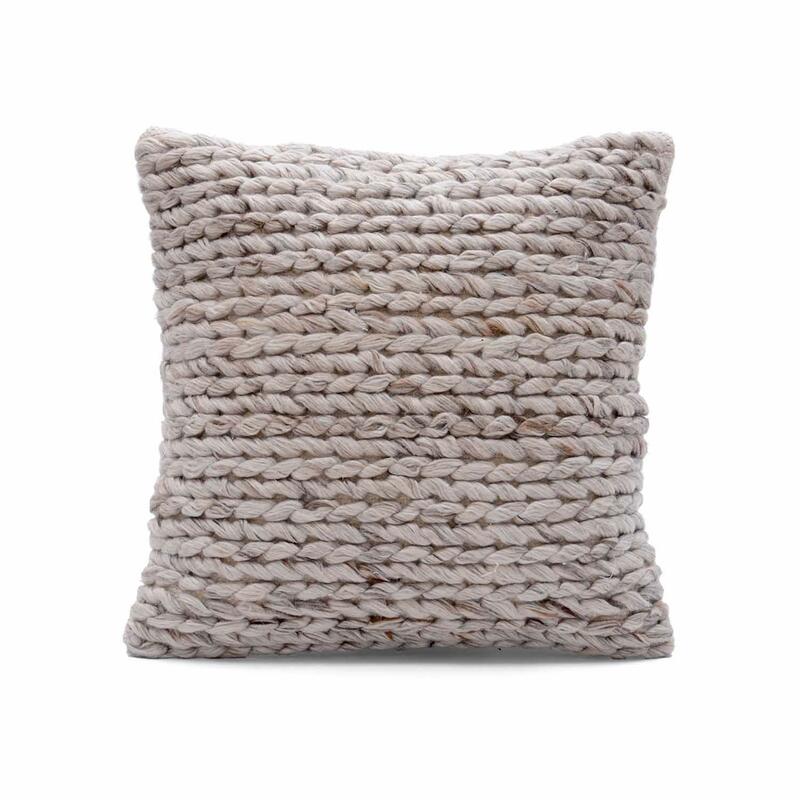 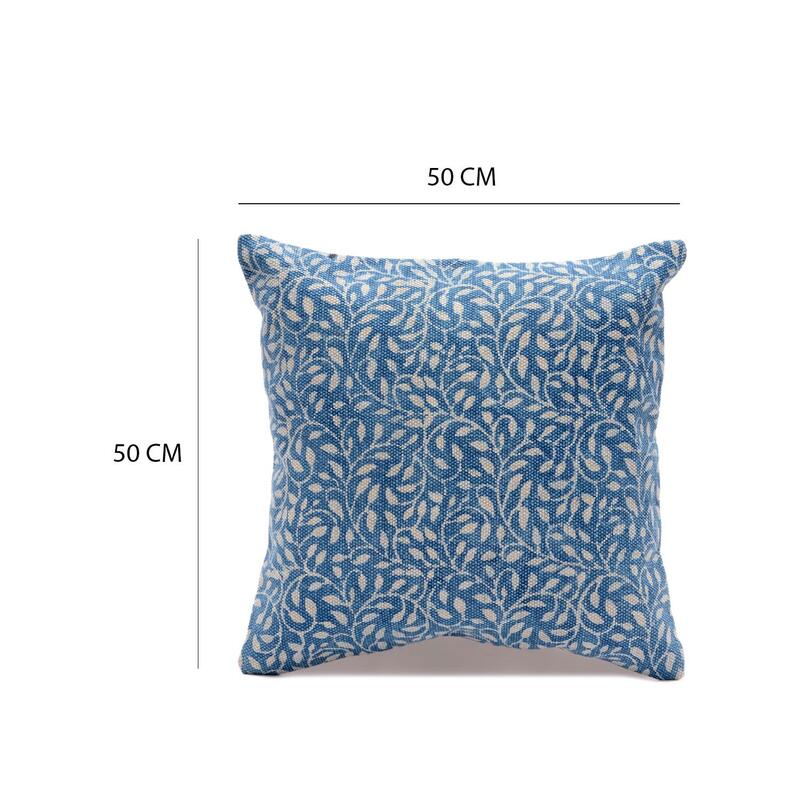 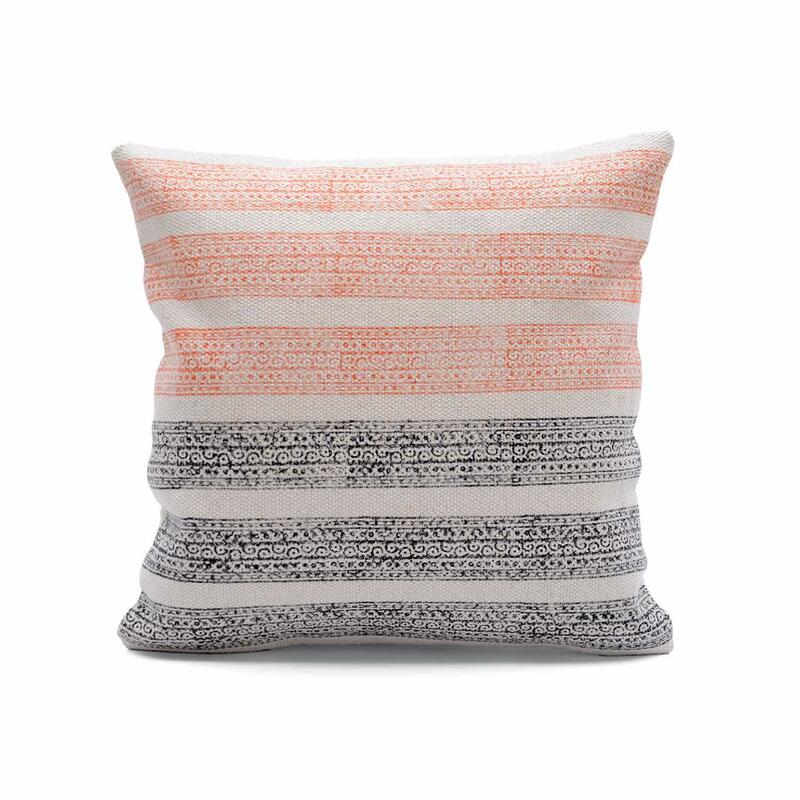 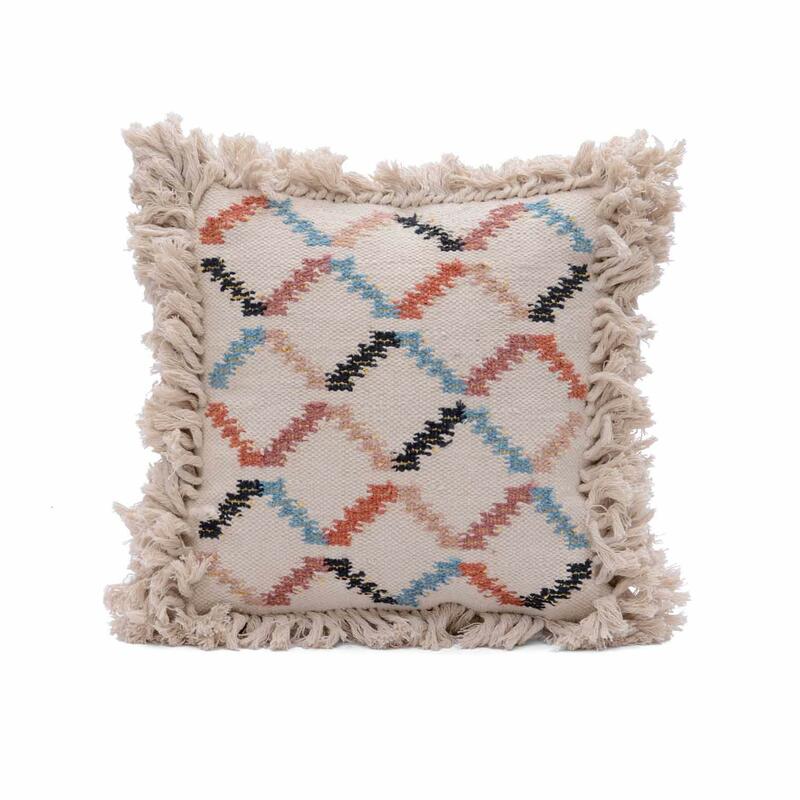 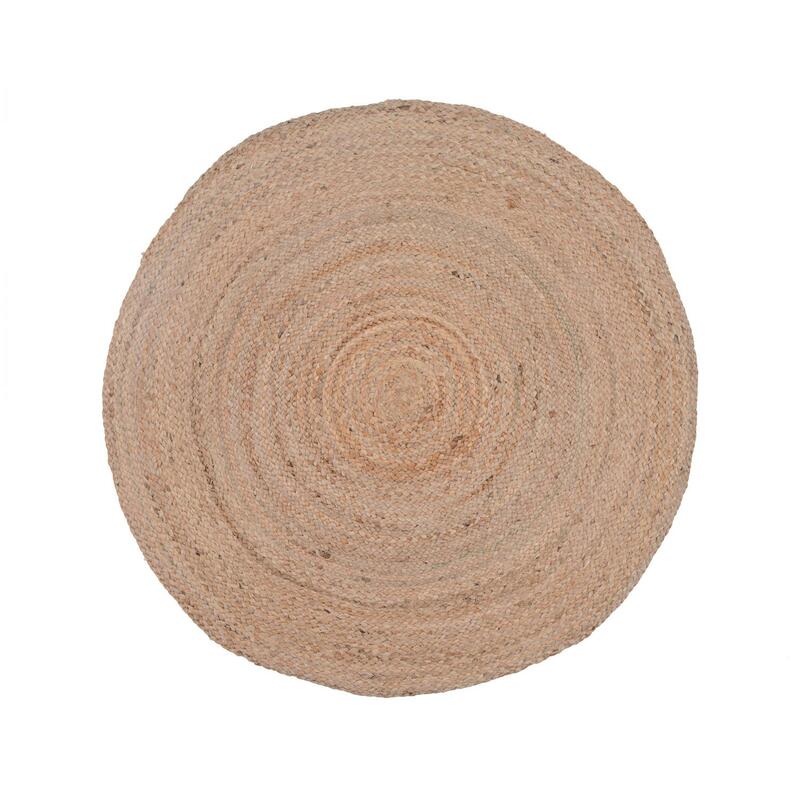 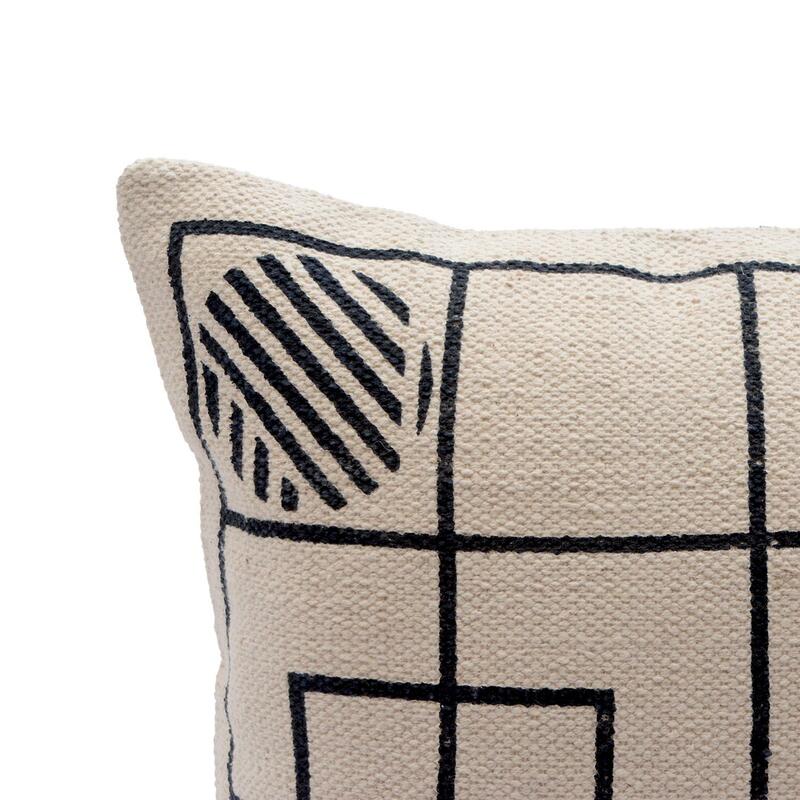 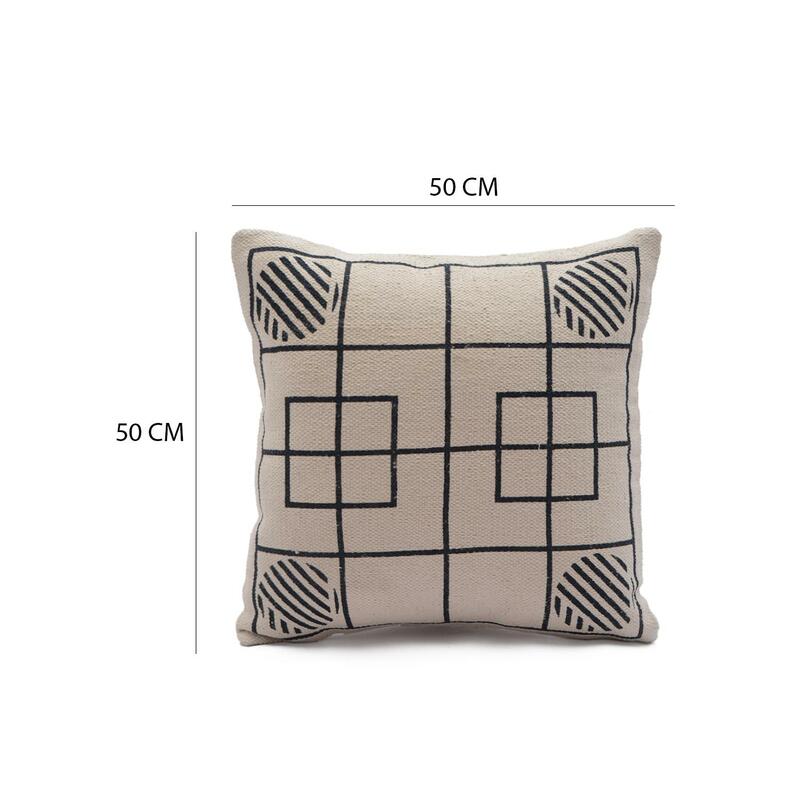 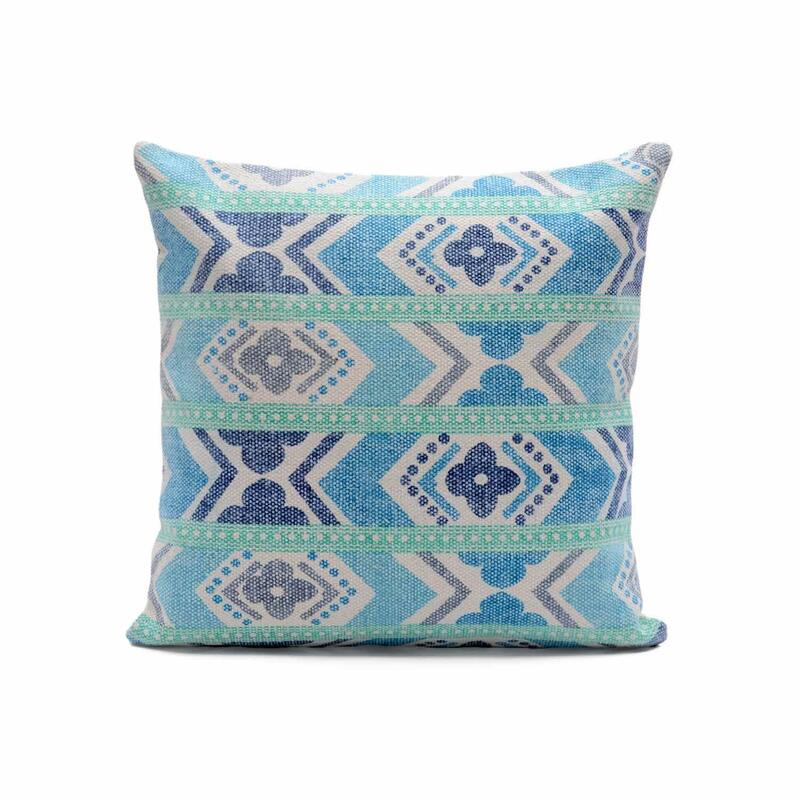 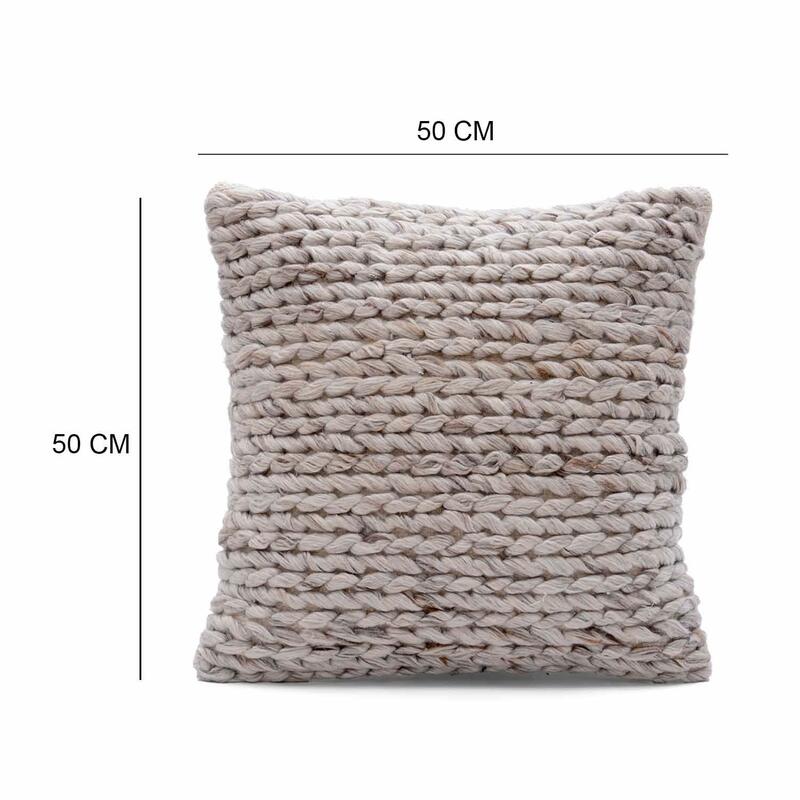 this cushion cover is ideal accessory for various decor styles including contemporary, modern and more.